There was a time when New Zealanders could buy marijuana over the counter for ailments ranging from asthma to corn removal. In the 1880s cannabis or hemp, as it was known then, only cost a shilling an ounce. Mother Aubert used cannabis as a tea for nun’s menstrual cramps at her mission in Jerusalem on the Whanganui River. Brett’s Colonists’ Guide endorsed Indian hemp as a treatment for painful menstruation, too - in a concoction including camphor and opium. Ref: New Zealand Graphic, In the dispensary, 22 September 1906, Sir George Grey Special Collections, Auckland Libraries, NZG-19060922-6-2. 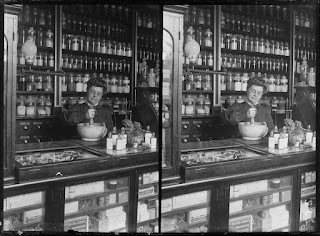 The substance was widely advertised as the “latest and most successful local anaesthetic” for painless teeth extractions, and used in creams to relieve chilblains. 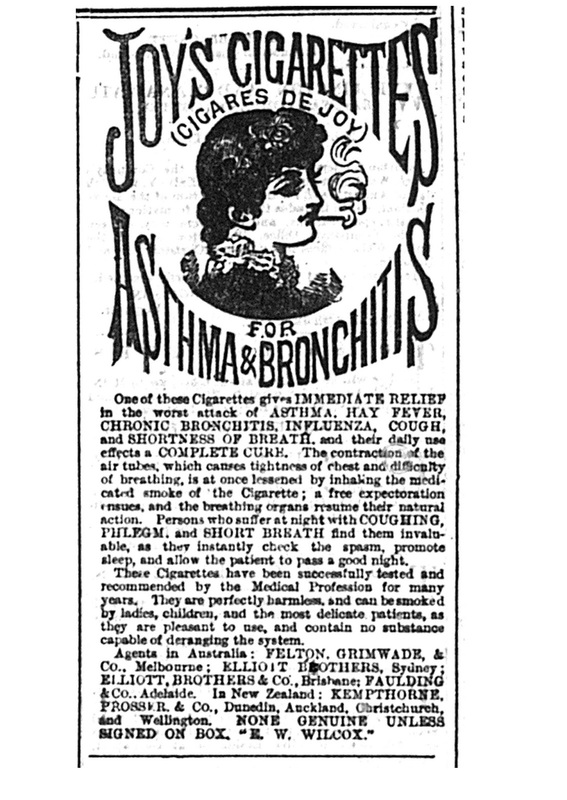 Asthma cigarettes containing cannabis were available everywhere, and hashish was present in imported tins of Turkish delight. 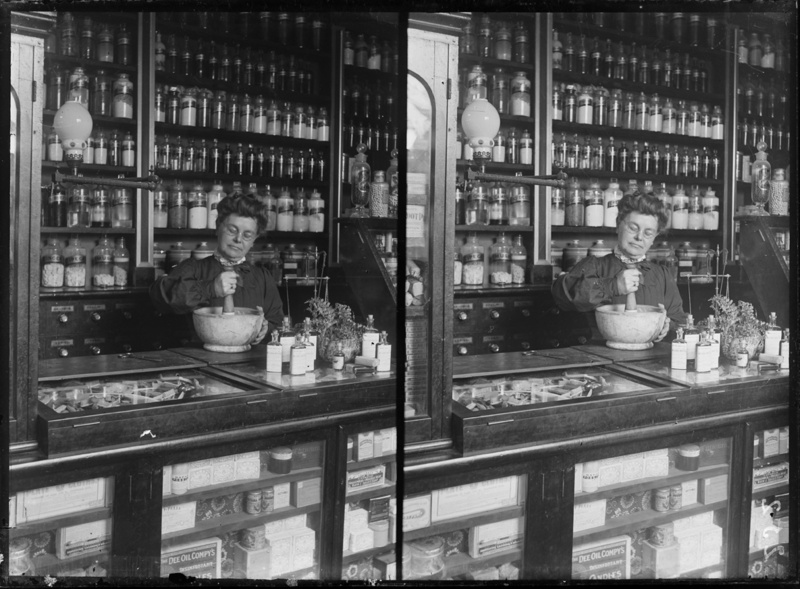 Ref: Chemist shop, Sir George Grey Special Collections, Auckland Libraries, 534-9462. 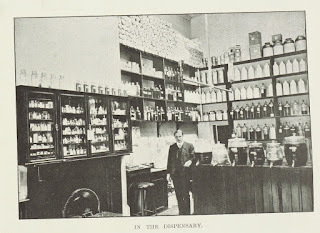 The popular Dr J. Collis Browne’s Chlorodyne syrup included cannabis extract, morphine and chloroform, and was prescribed for dysentery, rheumatism and consumption. 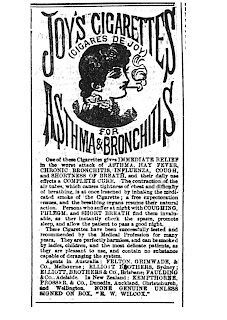 Chlorodyne cough lozenges were sold in sweetshops for children, and New Zealand’s pharmacy journal Sharland’s recommended cannabis to suppress convulsions caused by chorea in children. 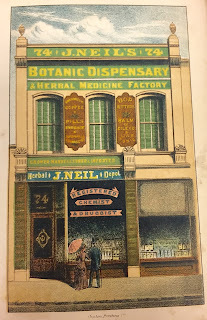 Cannabis was an important ingredient in liquid corn cures - a “Health Hints” article in the Auckland Star advised painting a mixture of salicylic acid, collodion and cannabis indica on corns. Ref: excerpt from the Auckland Star, 17 June 1911, page 15. 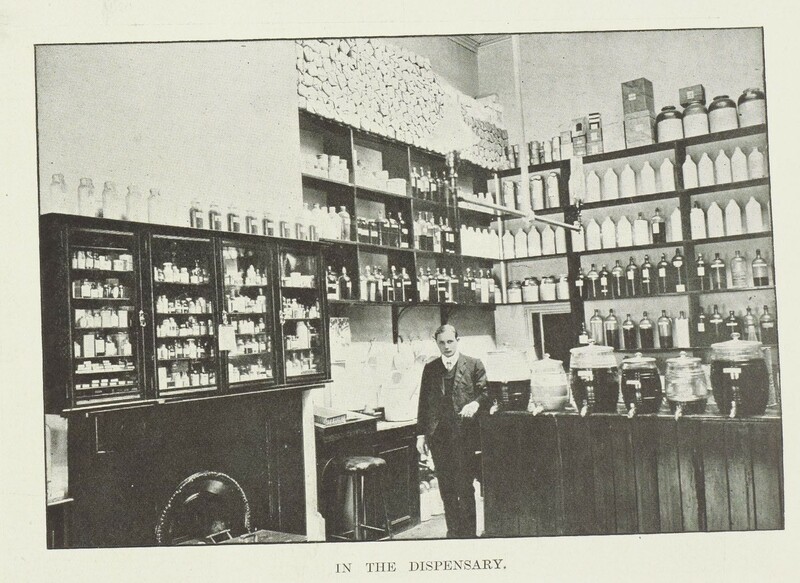 In 1895 the government placed controls on the trade in drugs such as opiates, but cannabis remained exempt from customs duty because it was categorised amongst medicinal barks, leaves, herbs and flowers. Ref: James F. Neil, The New Zealand family herb doctor, 1891, page 1, Sir George Grey Special Collections, Auckland Libraries, 615.8 N41. Ref: excerpt from the New Zealand Herald, 5 August 1882, page 2. In a pamphlet from about 1900 in our Ephemera collection Grimault’s stated their “neat little cigarette, composed of Indian hemp (Cannabis Indica) and harmless medicinal herbs” provided prompt relief for many common complaints including asthma, laryngitis, hay fever and insomnia. It is well documented opium and associated concoctions were widely used over many centuries starting with the first cognisance of the human species....in the 1950's UK, many popular medications were removed from Dispensaries including hashish, opiates and many herbal rememdies - it is interesting to note in medieval times especially, which can be confirmed by numerous Heironymus Bosch paintings, most people used opiates to help cope with massive physical pain and general debilitation. By the late 1950's UK pharmaceutical companies controlled all ingredients of medications. Childhood memories of nightmares ie tripping remain with me to this day at age 73!! I think this was very interested. Nowadays it is the need of every person to know about CBD Oil, Medical Marijuana, THC. Yes, Weed treatment or marijuana treatment is legal now. I use Marijuana treatment for my pain management. Now it is very easy to find marijuana doctor near me. Ind and take treatment.